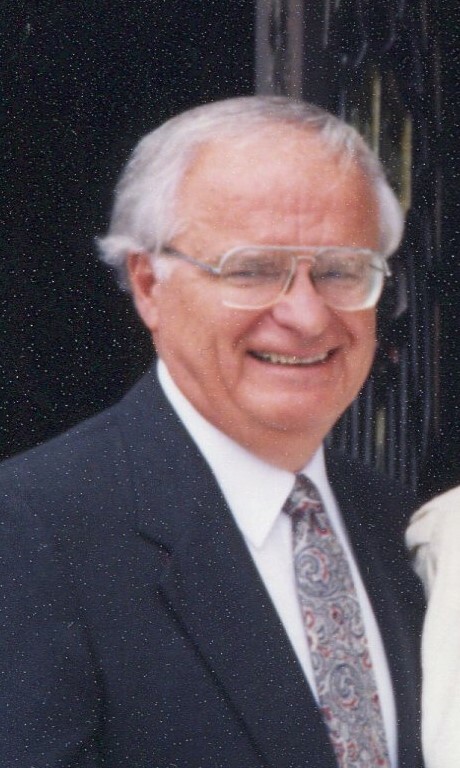 The funeral will be Monday at 9 a.m. from the Frank T. Mazur Funeral Home, Inc., 601 Dundaff St., Dickson City with mass of Christian Burial at 9:30 a.m. in St. Mary’s Visitation Church, Dickson City. Interment will be at St. Mary’s Cemetery, Dickson City. Friends may call Sunday 2 to 6 p.m. at the funeral home. Memorial contributions in lieu of flowers may be made to St. Joseph’s Center, 2010 Adams Ave., Scranton, PA 18509, or Allied Integrated Health System, 100 Abington Executive Park, Clarks Summit, PA 18411. For directions or to leave an online condolence visit the funeral home website. Frank Ralph Wiercinski, RPh, a lifelong resident of Dickson City, died Tuesday morning January 29, 2019 at home. He was preceded in death by his beloved wife, the former Florence Kolucki. Born in Dickson City, he was the son of the late Frank and Sophie Malinowski Wiercinski, he was a graduate of St. Anthony’s Elementary School, Throop, and a 1948 graduate of Dickson City High School. He later graduated from the Philadelphia College of Pharmacy and Science in 1960. He served four years in the U.S. Air Force during the Korean War from March 1952 to August 1956. He was the owner and Pharmacist of “Wiercinski’s Pharmacy” where he faithfully served the community for 35 years. Following retirement, he worked part time at “Allen’s Pharmacy” in Scranton, where he initially began his career following graduation. 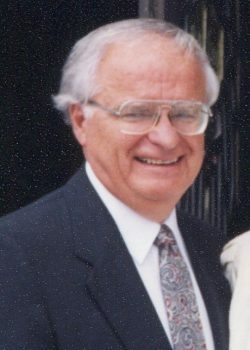 He served as Mayor of Dickson City for 10 years, from 1995 to 2005 as a relentless and loyal crusader for the residents “Steadfast in his deep concern for the well-being of the community”. He was an avid reader and loved studying the history of the United States. He was an active member of St. Mary’s Visitation Church, participating as a one-time member of the choir, and serving as one of the first Eucharistic Ministers and Lector. He was also a member of the Sacred Heart Enthronement and Holy Name Societies, a member of Scranton Preparatory School Loyal Society, and a Fourth Degree Knights of Columbus. He was a member and past Chairman of the Pennsylvania Pharmaceutical Association, representing the Pharmacists of Pennsylvania at the local, State and International level in the Netherlands. He was also the past President of the Lackawanna County Mayor’s Association, past President of the Friends of Poland, and a Board member of Ballet Theater of Scranton. He was also a proud member of the American Legion, Veterans of Foreign Wars and the Disabled American Veterans Association. His greatest joys in life were his family – attending every event, every vacation, and every experience. He is survived by his three children, Lieutenant General Retired Frank Wiercinski, and wife, Jeannine, Honolulu, Hawaii, John P. Wiercinski, and wife, Kathleen, Dickson City, and Marissa M. Wiercinski, Dickson City, and companion, Joe Kelly. Of his greatest love were his four grandchildren, Emily, Michael, Jake, and Grace. He is also survived by his brother, Vincent P. Wiercinski, also a former Mayor of Dickson City, and a host of nieces, nephews, and cousins. He was also preceded in death by his older brother, Alexander Wiercinski.